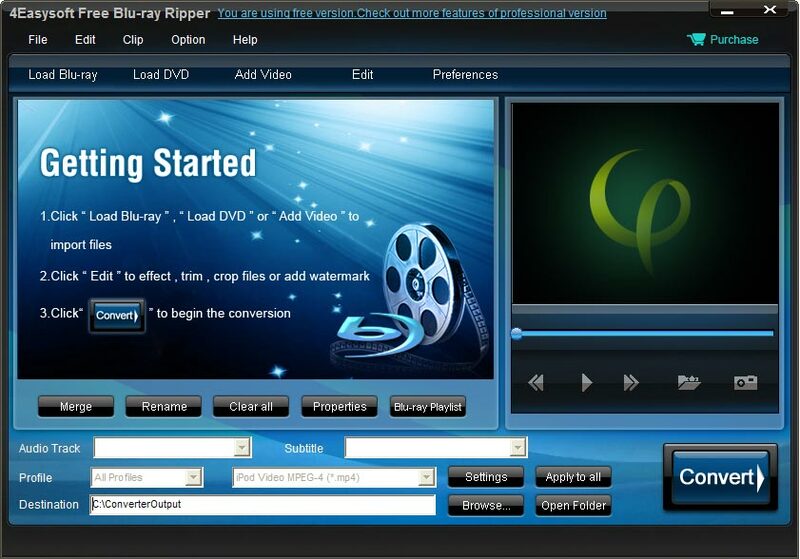 4Easysoft Free Blu-ray Ripper is a professional ripper, which can convert video/audio to various video/audio formats. It also supports many multimedia devices, so you can enjoy them on any players including iPhone, iPhone 3G, iPod, PSP, etc. and previewing the output video. Barcodesoft Code 25 Premium Package empowers you to print Code 25 barcodes from desktop printers. It is able to encode numeric data. There are 14 fonts, a crystal reports UFL DLL and a GUI encoder included in the package. Barcodesoft Code 39 Premium Package empowers you to print Code39 barcodes from desktop printers. There are 14 fonts, a crystal reports UFL DLL and a GUI encoder included in the package.